The Chaco of Paraguay is one of those places that cries out to be captured — described — appropriated somehow. Its climate and landscape are often inhospitable, yet there’s a compelling beauty about it too. 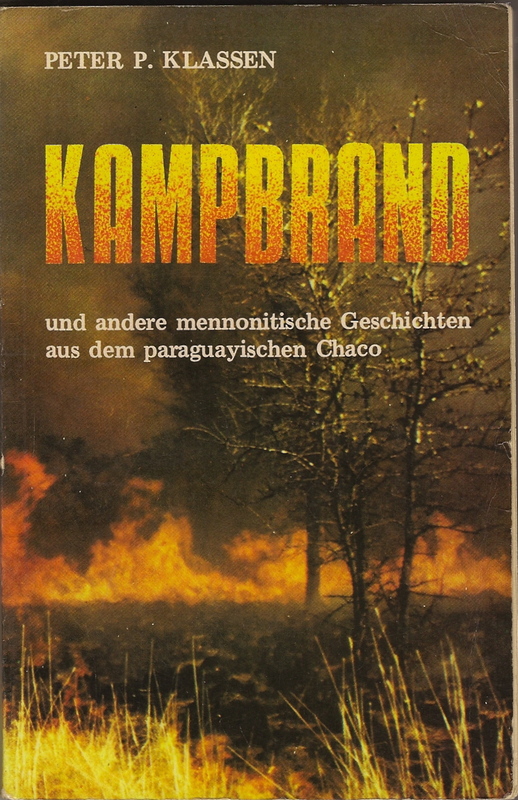 Blood and sorrow run over it — from the awful Chaco War (between Paraguay and Bolivia) through the suffering and difficulties of Mennonites from both Canada and Russia trying to settle and survive it. A complex and fascinating mix of people have gathered to live in it, side by side, from various indigenous groups to German-speaking Mennonites to Latinos. 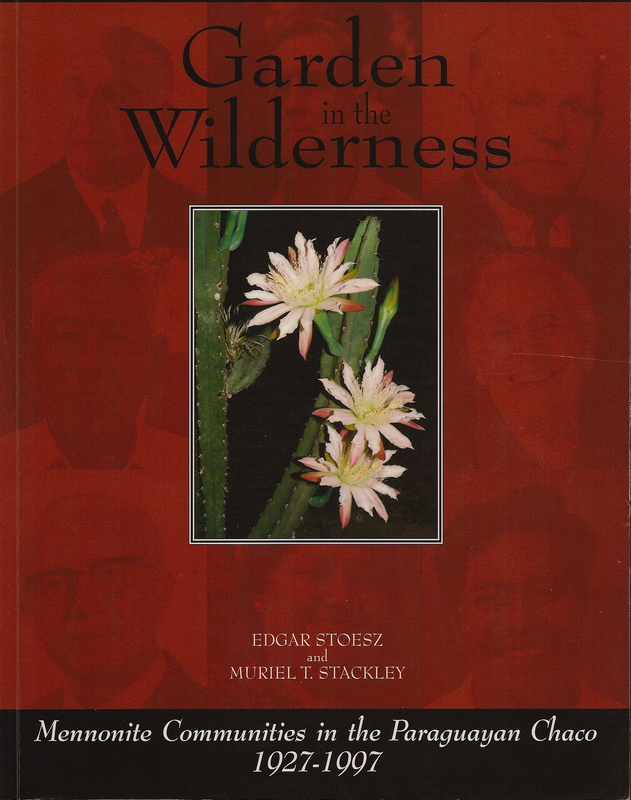 There have been any number of fine attempts to reveal the soul of this place and its people through non-fiction, one of the most recent in English being Garden in the Wilderness by Edgar Stoesz and Muriel T. Stackley, and a classic in German being Immer Kreisen die Geier by Peter Klassen. But the Chaco more than anything else, it seems to me, needs fiction and poetry and paintings and film and music — the kind of creative endeavours that tell its truth, but tell it “slant,” as Emily Dickinson put it. 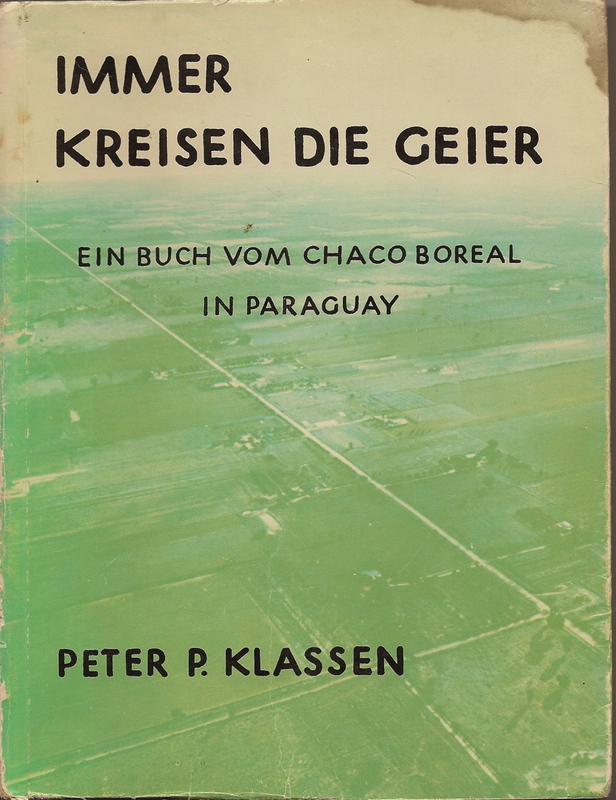 Here too, there have been various artists at work, including the afore-mentioned Peter Klassen, a resident of the Chaco, beginning with his stories in Kampbrand. For English audiences, there’s Rudy Wiebe’s stories in The Blue Mountains of China. I gave it a go with one woman’s story in Under the Still Standing Sun. Dave Dueck and Otto Klassen have done storytelling in film. Locally, literature and the arts are beginning to flourish — something that is often possible once the heaviest problems of pioneering have finally been solved. So the above is no comprehensive list by any means, but it does bring me to “Paraguay Primeval,” a collection of 11 musical compositions by Carol Ann Weaver, soundscapes, photos, and readings, which premiered at Conrad Grebel College last Wednesday, March 4. My husband and I arranged a visit to our son and daughter-in-law in Toronto around the date of this premiere. 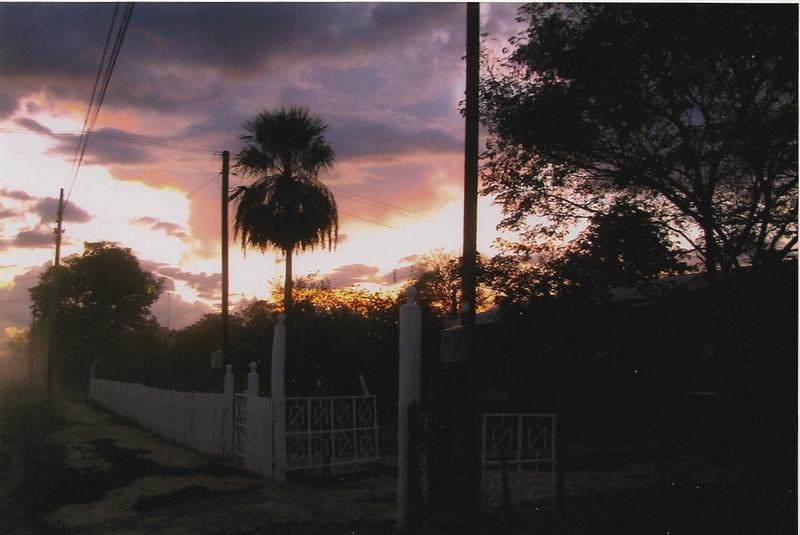 H. grew up in the Chaco, lived there until 19, and I came to know it through him and his family who are still there. 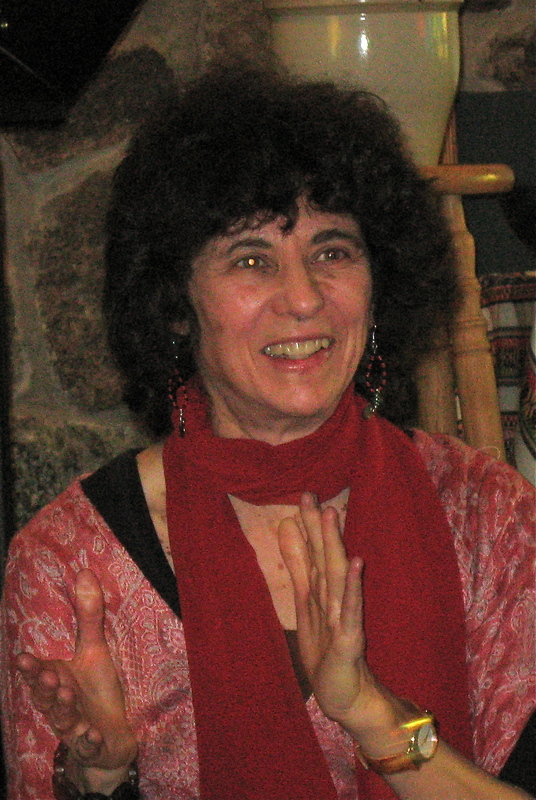 I’m afraid I don’t have the musical vocabulary to describe what Carol Ann Weaver (below) does with her impressions of the Chaco, gleaned through her visit there after the Mennonite World Conference in Asuncion last summer, and with the texts she discovered through her reading afterwards, except to say that we both found ourselves deeply moved by the work of this talented and energetic composer. 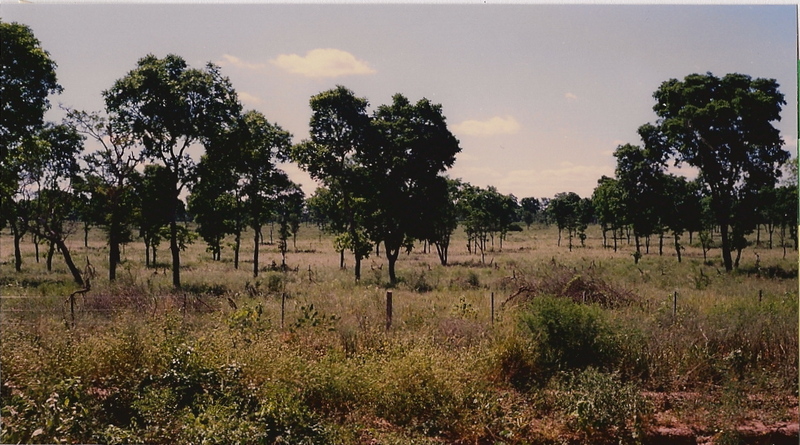 The songs tell of coming from Russia by ship, by riverboat up to Puerto Casado, by train past swamps and into the dense bush and open campos of the Chaco. Of well water “hardly drinkable” because of the heat. Of the death of an entire family from typhoid fever. Of the village settled by women who lost their husbands in Russia. Of the contrast between the indigenous Lengua women who walk like “stallions in spring” and the Mennonite women who cast their eyes to the ground. Of the beauty of springtime and nighttime. One of my favourites was “Chaco Christmas” which sings of the heat and dust of December in the Chaco, and then breaks into “Leise Reiselt der Schnee” (Softly Falls the Snow), to the accompaniment of the harp. This was a Christmas song the Russian Mennonites brought with them. For those who’d known snow, homesickness wound through the words, no doubt; for their children who had never seen snow except on pictures, there was mystery. I don’t think that anything quite like this has been done to bring the story of the Chaco to English audiences, and I can only hope that it will land on a CD so that many others besides the March 4 audience can hear it.